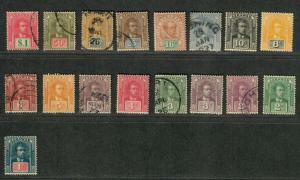 2864 listings found. 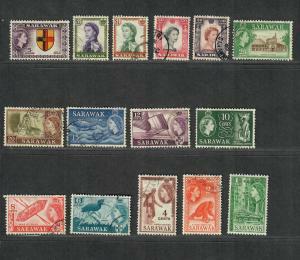 Showing results 145 to 192. 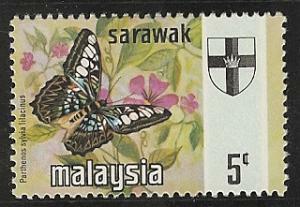 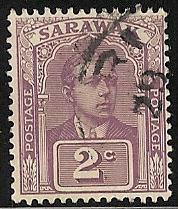 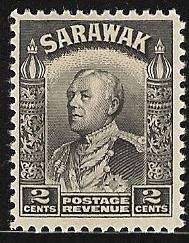 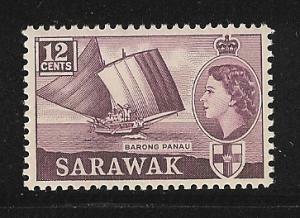 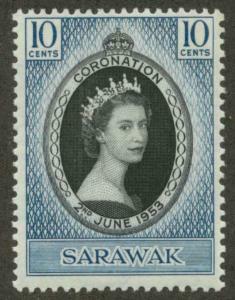 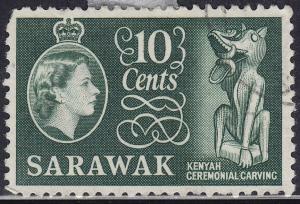 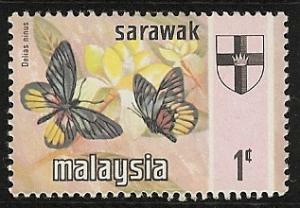 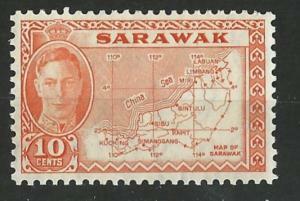 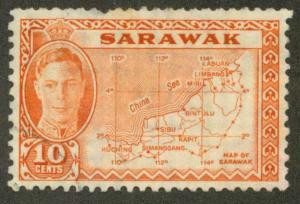 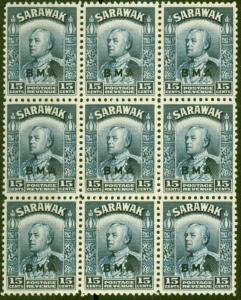 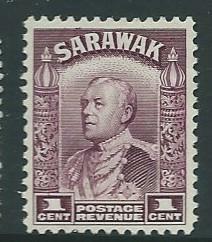 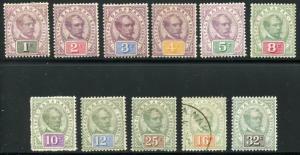 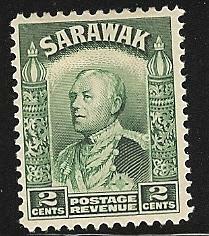 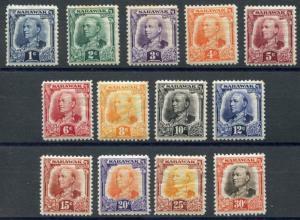 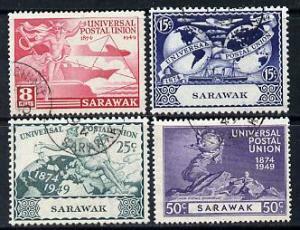 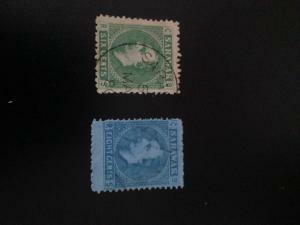 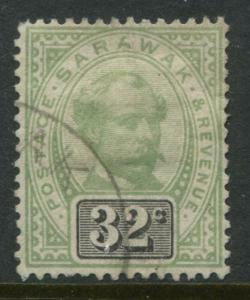 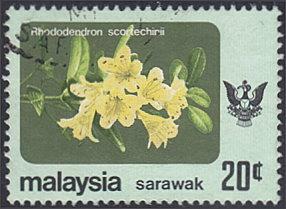 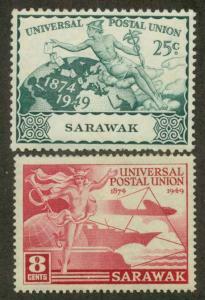 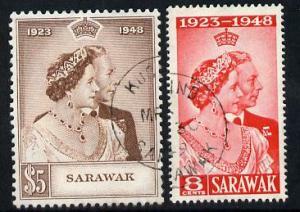 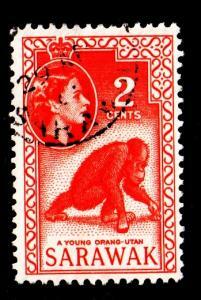 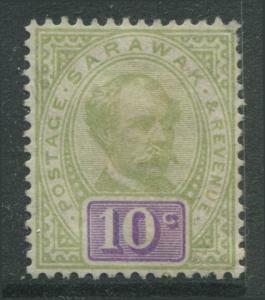 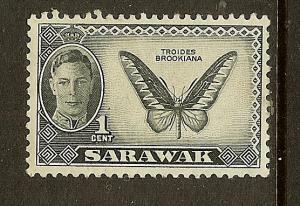 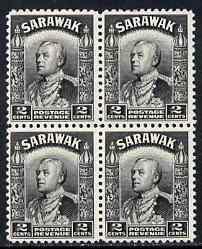 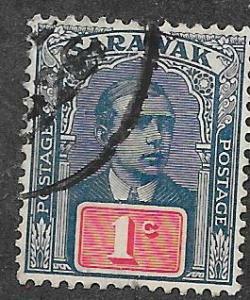 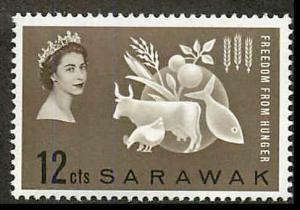 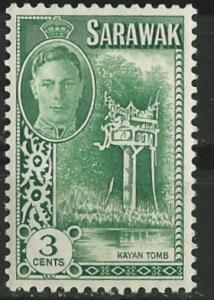 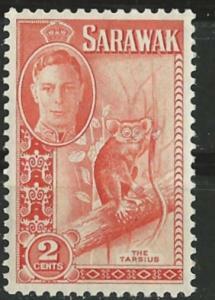 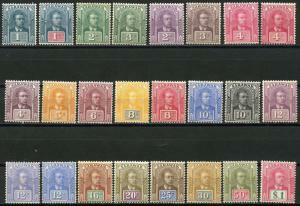 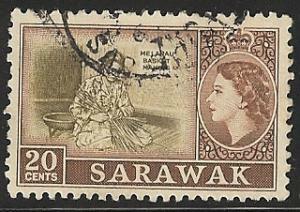 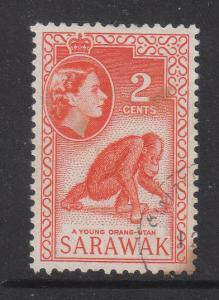 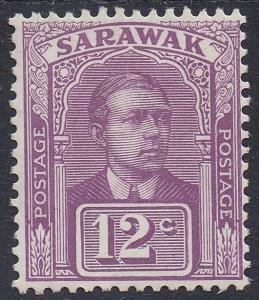 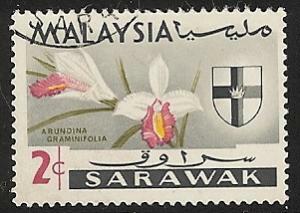 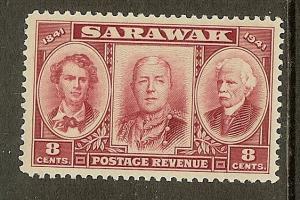 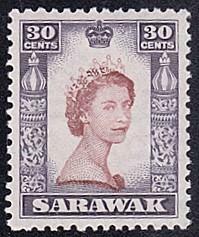 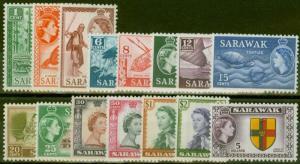 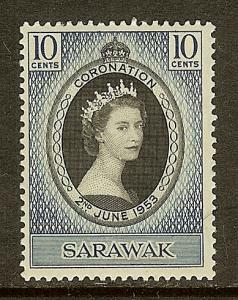 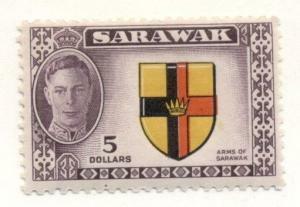 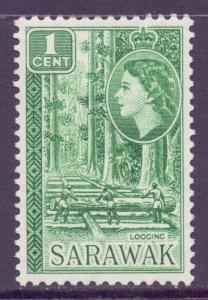 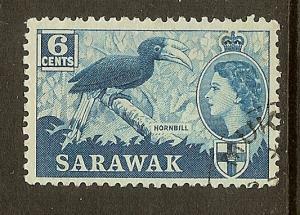 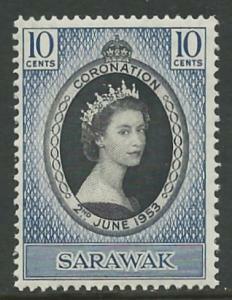 Sarawak # 253a used ~ 20¢ Flowers, unwmk.